These examples of how BCA can transform lives are intended to inspire and guide you in starting your own BCA project. They may also be useful when you are seeking support from potential project partners. 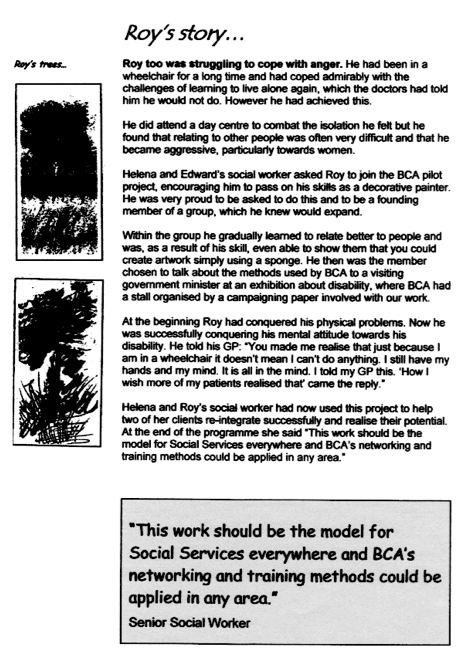 A one-page look at the experience of two people in a BCA programme. 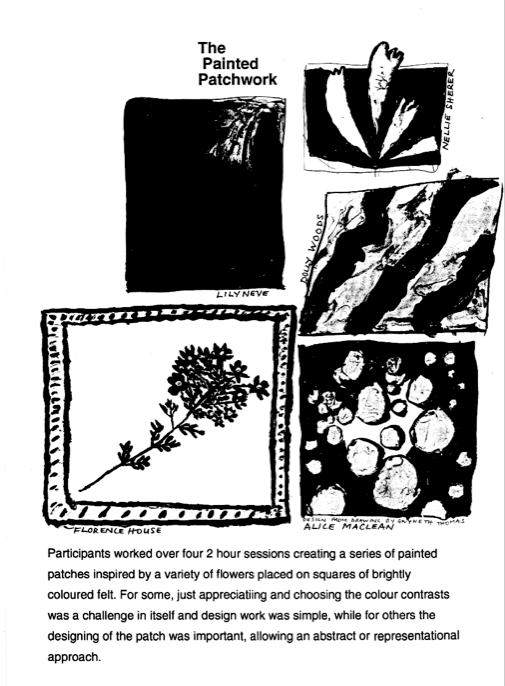 A very brief look at the results of a BCA workshop for the Central and Cecil Housing Trust, Twickenham. 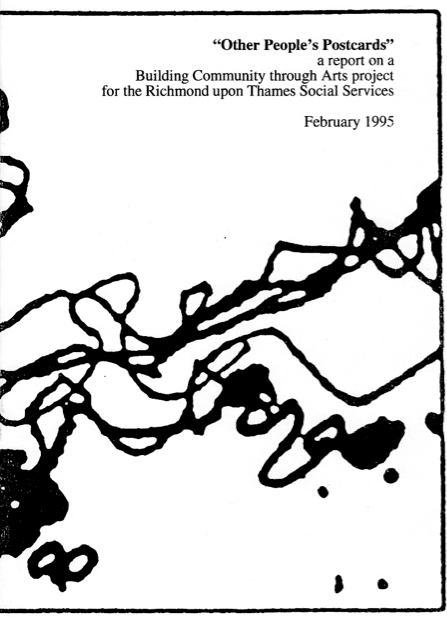 A BCA Case study on working with people with physical disabilities – with Richmond Social Services. 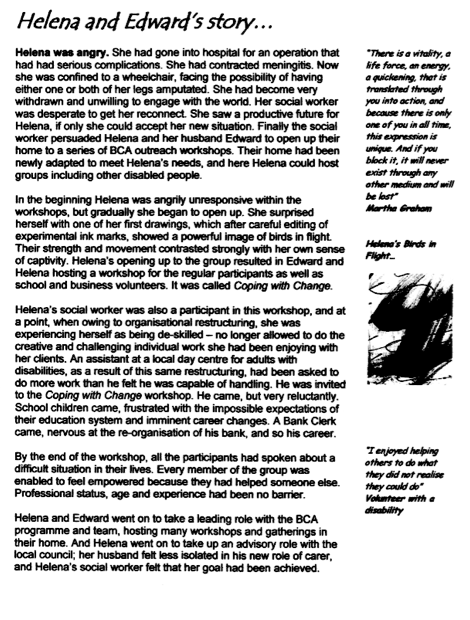 This 14-page document outlines how people with multiple sclerosis and other disabilities were given opportunities for creative expression alongside volunteers and staff from business, schools and care organisations. 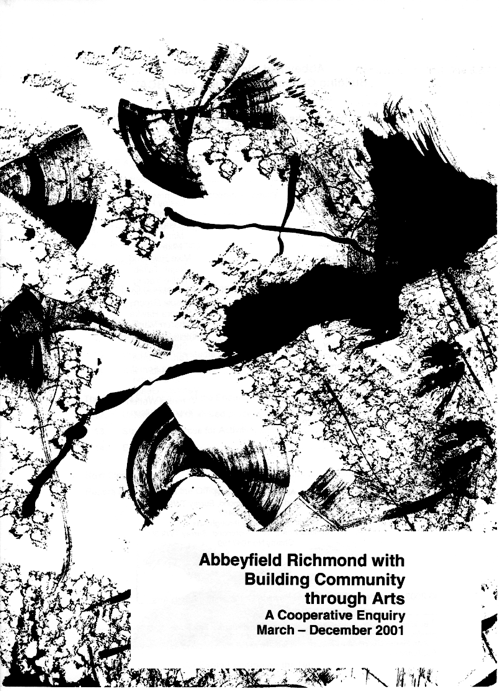 An in-depth 22-page report on a project with Abbeyfield Richmond. Abbeyfield House was opened in June 1999 for people with dementia. 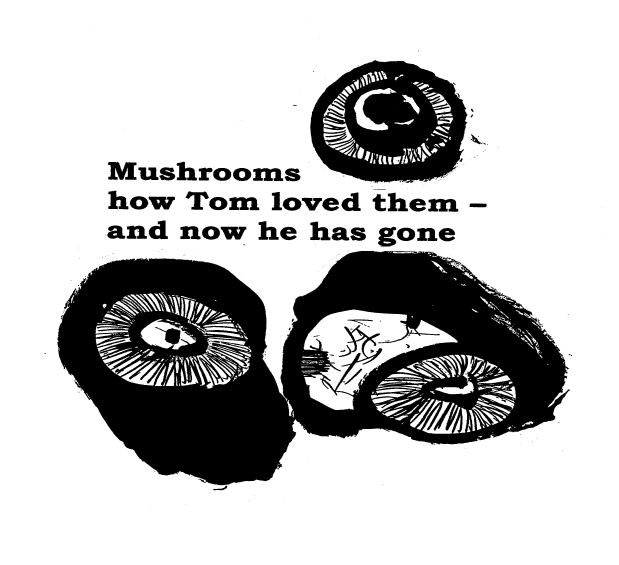 As in any new venture, there were teething troubles. Not least of these was the development of a solid staff team. Factors affecting recruitment were the economic climate with its relatively full employment, the lack of affordable housing locally, and the home not yet having established a profile in the care community. Abbeyfield Richmond was also undergoing strategic change, in which the key goals of the new management team were to challenge the traditional hierarchy and shift from a culture of blame to a culture of learning. This report shows how BCA supported this time of change and involved staff, residents and the community in building confidence, appreciation and respect for each other. An in-depth 56-page report on a BCA project with the Central and Cecil Housing Trust. 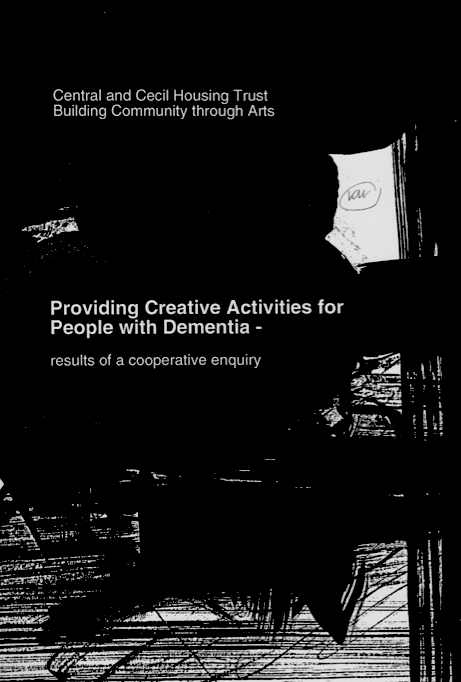 This document takes you through in detail how BCA works and its application here, in which people with dementia participate with staff and volunteers in a creative arts programme and shared inquiry.